Weather this weekend has been super, the sun really showed its best side (melting last Thursday’s snow), and I decided to connect with nature. 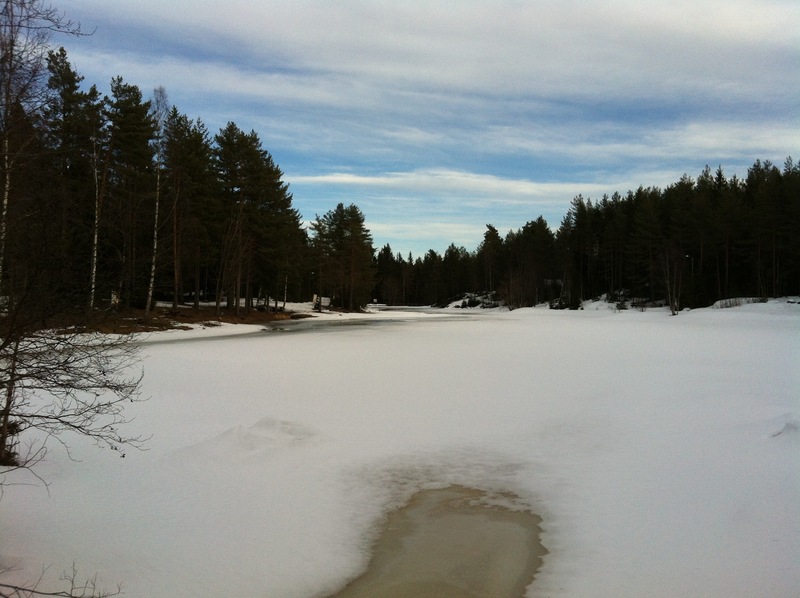 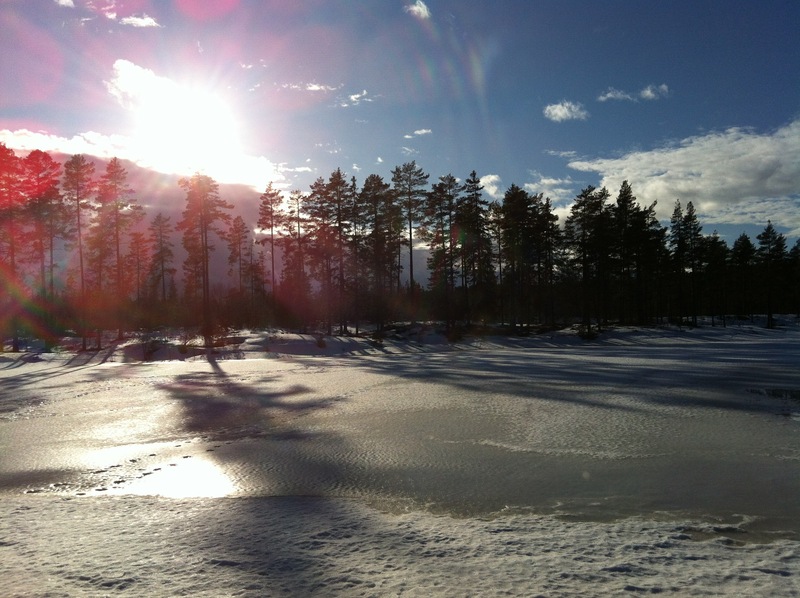 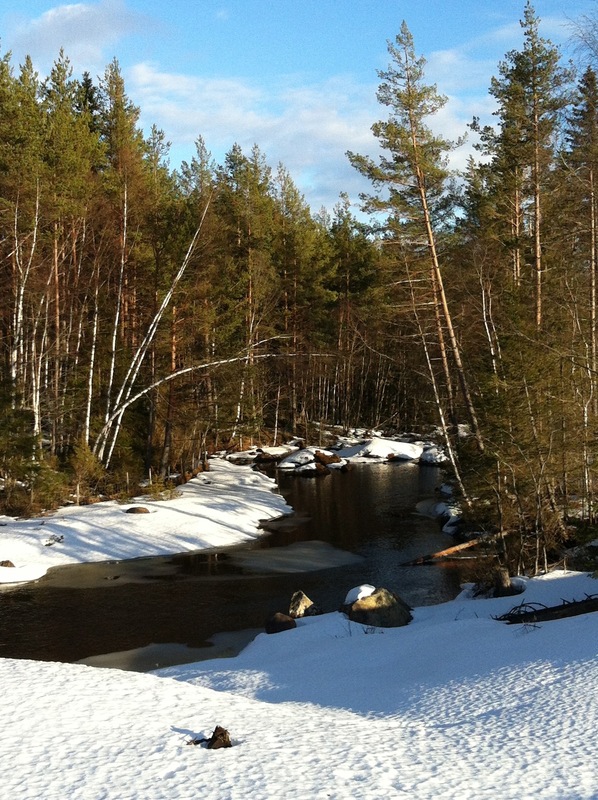 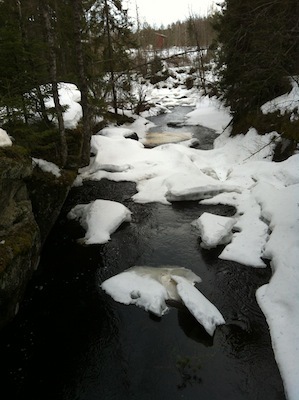 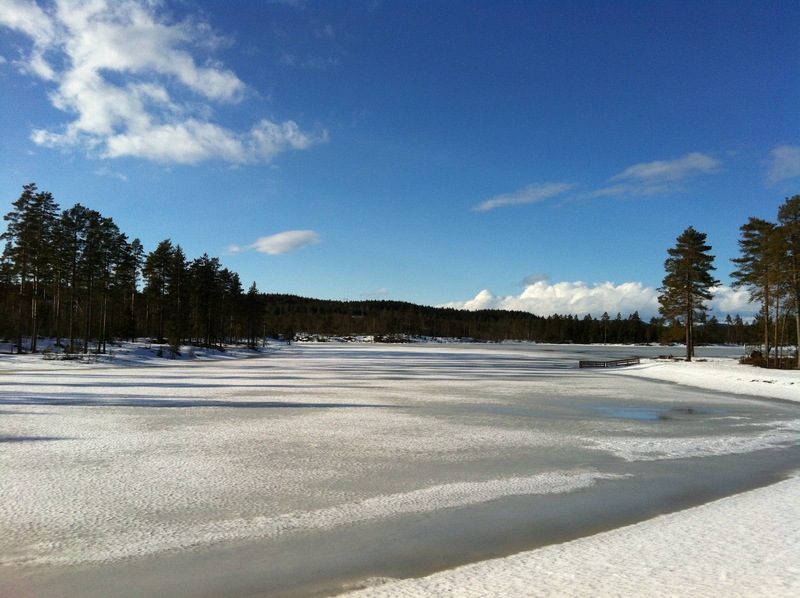 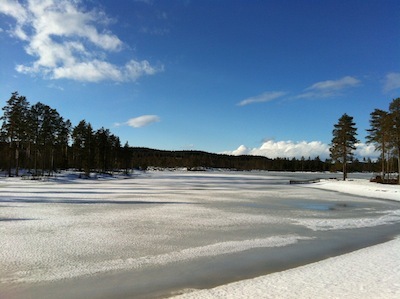 Two great hikes through winter wonderland in spring-like weather, all ‘in my backyard’, I love it! !